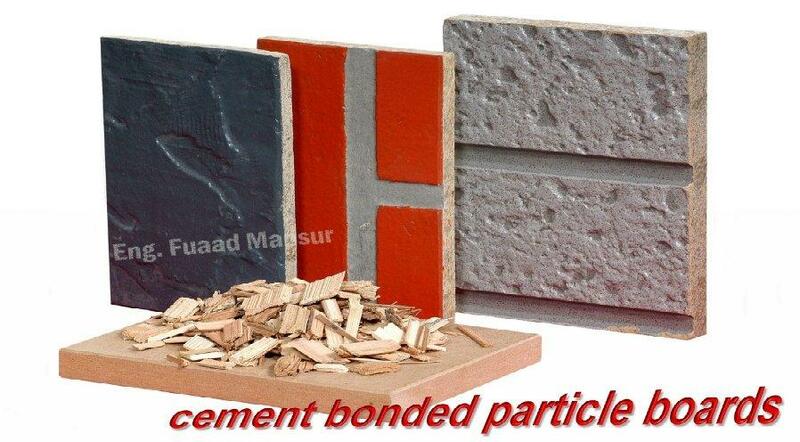 This review clear up the potential for developing engineered materials from recycled wood in the form of cement-bonded particle boards . Uses of these products focused primarily on the advantages of these composites-resistance to decay and insects, acoustical properties, and thermal insulating properties. 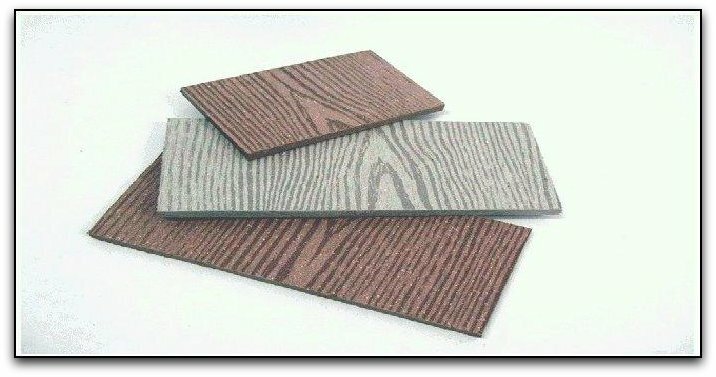 Another more attributes of the strength, stiffness, toughness, and durability of wood particle and fiber based cement composites expanded use in applications that require a durable material that exhibits consistent bending and shear stiffness and strength along with a ductile, energy-dissipating mode. Cement-bonded wood composites have the potential to provide a wide range of products for building applications and an outlet for a wide range of recycled wood-based materials . Destructed wood boxes , old pallets, construction wood waste, carpentry's waste and small-diameter tree stems could be used for commercial products. The value of these products could be improved by a better understanding of the fabrication process and resulting material properties. 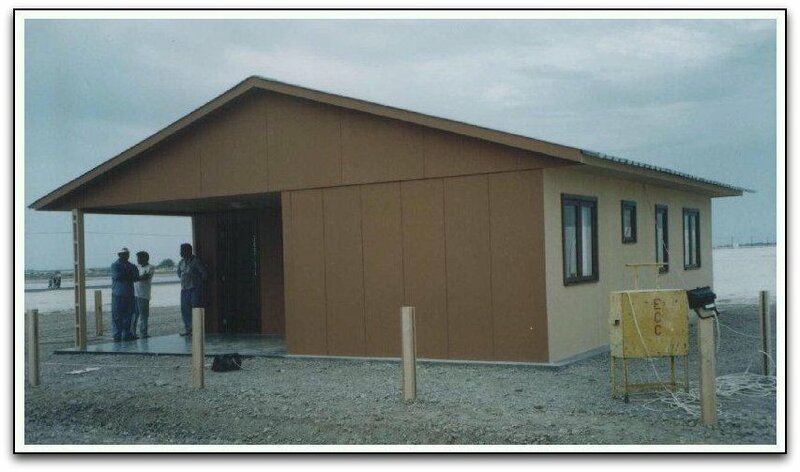 The development and use of cement-wood composites over the past 30 years attest to their attraction as building materials. In addition to their resistance to fire, these materials have a special attraction for use in warm humid climates where termites and decay are a major concern for wood use. The cement binder provides a durable surface as well as one that can easily be embossed and colored for an attractive, low-maintenance finished product. The raw materials used are compatible with a range of processing methods to provide a variety of products that are easily machined with conventional woodworking tools. Another results mention that these composites can also be manufactured to exhibit a range of unique energy-dissipating properties, which are advantageous in areas subject to seismic and/or heavy wind loads. These attributes appeal to engineers, architects, and contractors for use in public and multifamily residential buildings..